Find competitive quotes on outdoor advertising in Bakersfield! The county seat of Kern County is the home to impressive museums and stellar racing venues making Bakersfield a great location for your next outdoor advertisement campaign. 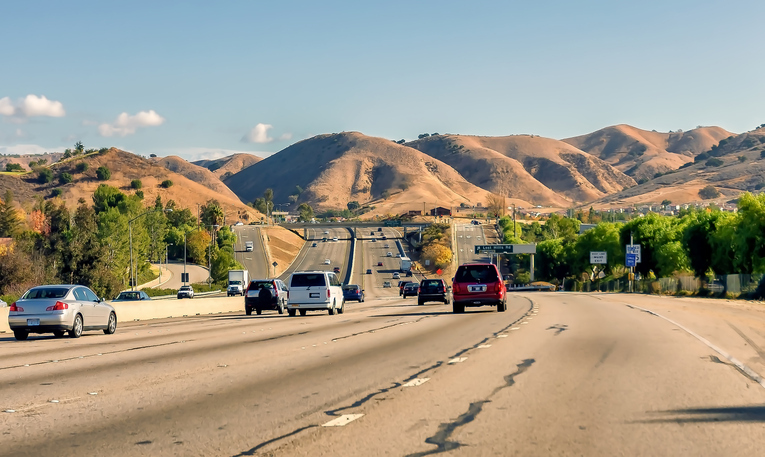 Consider advertising along SR-99 and SR-58 to attract those headed to the Bakersfield Museum of Art or Buena Vista Museum of Natural History & Science. Or, take advantage of Kern Transit and Golden Empire Transit to target bus riders. BillboardsIn can help you find the perfect ad spot whether you are looking to target auto racing fans at Famoso Freeway or tourists stopping in to visit. Click the link below to learn more about other ad types. You can also begin by looking through BillboardsIn’s wide database to plan for you next campaign in Bakersfield.